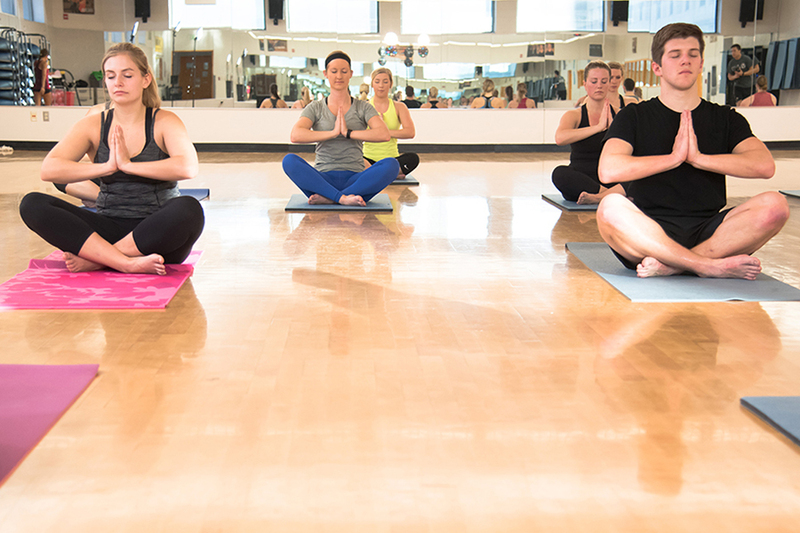 Experience flow and balance in a studio environment right on campus. 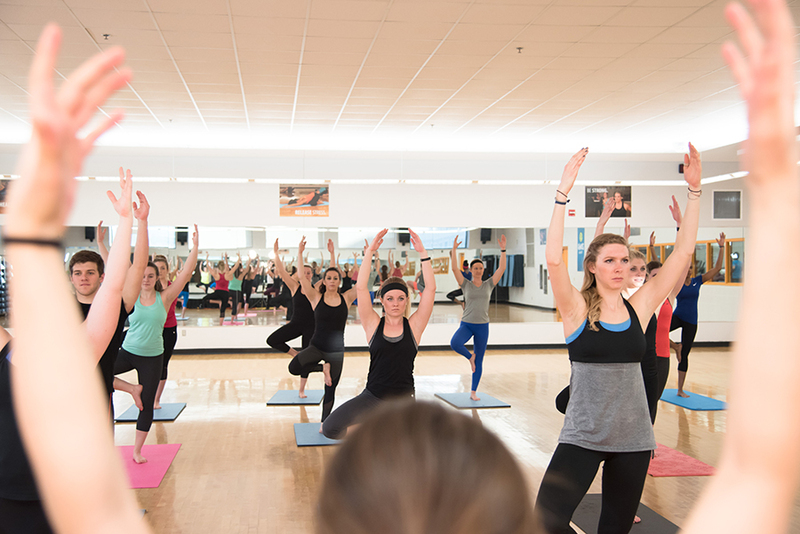 The Mind-Body Studio program offers yoga and Pilates classes in a more intimate, small group setting. Develop body awareness, strength, flexibility, and balance while you realign the body and cultivate a peaceful mind. Start your day with an invigorating yoga flow designed to increase your energy, vitality, and focus. This class will include poses, sequences, and breathing exercises that will give you the energy you need to conquer the day ahead. Release tension and stress from the body and mind. The sense of calm and peace you create in class will carry throughout your day. Yoga for flexibility focuses on poses and postures that increase the body’s mobility. Class will include creative sequences to stretch and open the body, as well as an introduction to breath work and meditation to create flexibility in body, mind, and spirit! Focus on synchronizing movement and breath to create composure in the body, mind, and spirit. 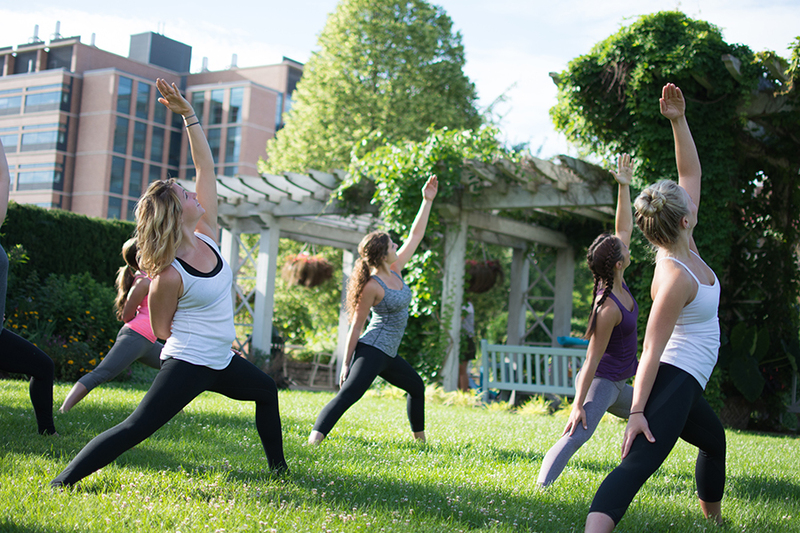 Start your mornings at Allen Centennial Gardens with this Vinyasa-based flow designed to energize the body and stimulate the mind!